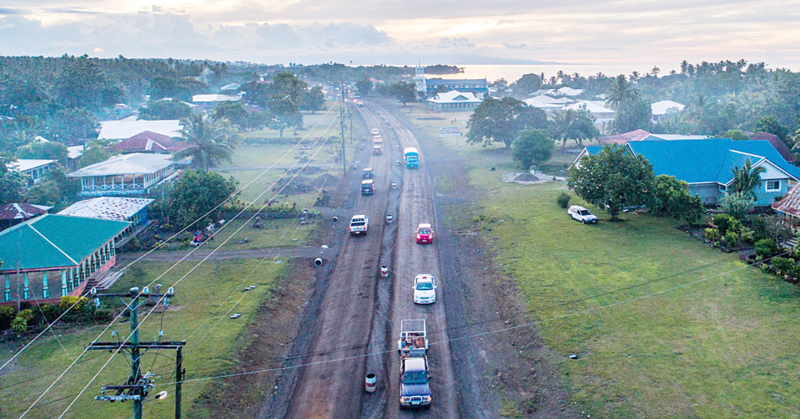 The Mayor of Apia Village, Tuiletufuga Siaosi Tuiletufuga, has called on to the Ministry of Natural Resources and Environment to cooperate with their village to keep the Apia Township clean. 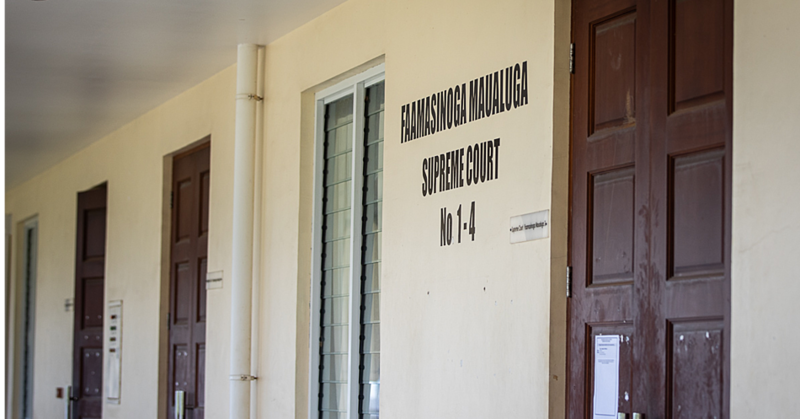 Tuiletufuga made the call when his opinion was sought over numerous complaints about “unattractive scenery” at black sand beach at Vaisigano. Tuiletufuga said the village of Apia has been having clean ups on Saturdays to maintain the cleanness of the town of Apia. However, when it comes to the keeping the beaches clean, that is the responsibility of the Ministry of Natural Resources and Environment. “I saw it as well and it’s not a good view I tell you,” he said. He went on to say that the best solution to the problem is if the Ministry would agree to work together with the village and community to keep Apia town clean. “If they can offer to help and assist us in keeping the town and the beach front clean, then we can all work with them. Yesterday, a concerned member of the public, Pale, complained about the “unattractive view” at the Vaisigano Beach. “It’s just sad to have this kind of view especially in Apia, the main town of Samoa. You see a nice hotel on the other side of the road, which is nice and very attractive. But then if you turn to the other side and you can’t help but frown. Pale said if the government is serious about promoting and growing tourism in Samoa, they need to look at ways to keep Samoa clean, especially the Apia Township. “Our government and the Ministry in charge of this should look at this carefully. 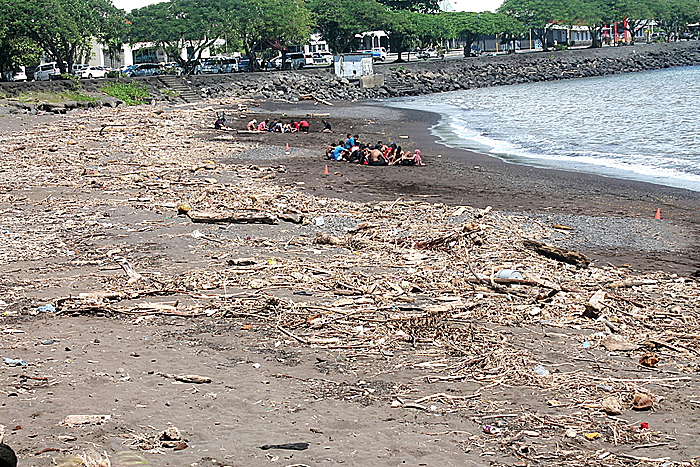 “If they want to attract more tourists, then they need to keep our country clean. We all need to keep this in mind. “What’s the point of having fancy hotels and beach fales out in the villages when the first thing tourists see in town is rubbish lying everywhere. Pale said the rubbish on the beach could also harm the environment. The C.E.O of M.N.R.E was contacted yesterday for a comment. He was not available. 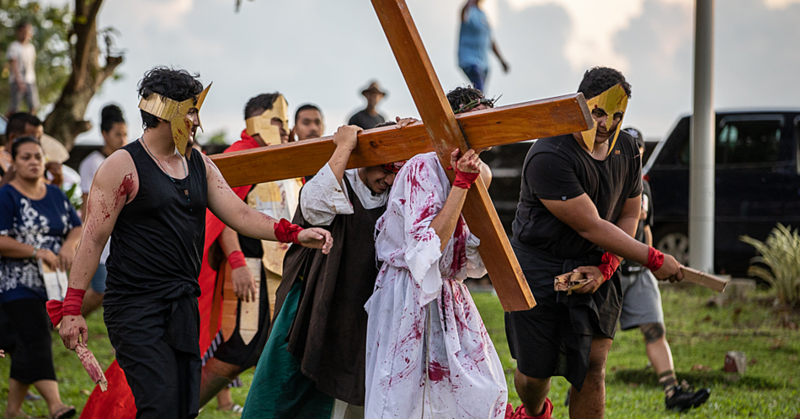 The Samoa Observer was told he was busy with the commemoration of the World Water and Forestry Day.